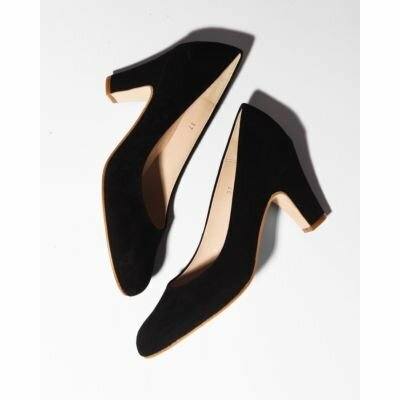 The timeless pumps can’t be left out in your staple wardrobe. 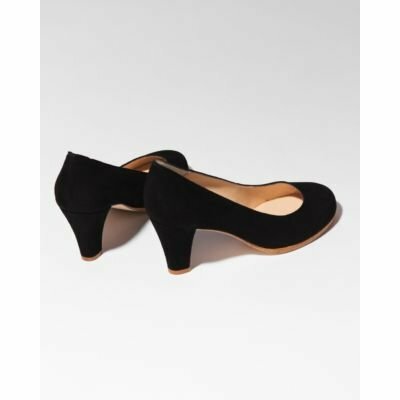 Opt for a casual elegant look by adding these classic heels to your fall looks. Style them with straight-leg trousers or combine with a printed dress for a feminine look.